One day back in August or September, the wife and I were hittin up the local Marshall’s and TJ Maxxes… For some reason, I thought it’d be a good idea to pick up these brand new boats on heavy discount: $13 – size 17 KD IV Creamsicles: $10 – size 17 Hyperdunk Elites: $3 –.. Yesterday Toni and I went to the once-a-month Alameda Antique Market. Quite the spectacle. We walked for hours and hours and didn’t buy a single thing…I think I was just expecting more of a flea market than an antique market. I’ve been a fan of flea markets for as long as I can remember –.. When I first discovered ‘The Great Mall’ in Milpitas back in 1998 or 1999, they had the worst stores imaginable. I don’t know when they decided to smarten up and add some places that people actually wanted to shop at, but I’m glad they did. One Saturday a few months ago, I found myself in.. There used to be this great little flea market near Alphabet City on the weekends in the LES. I think it took place in a school parking lot or something…but I always used to always find steals at this place. 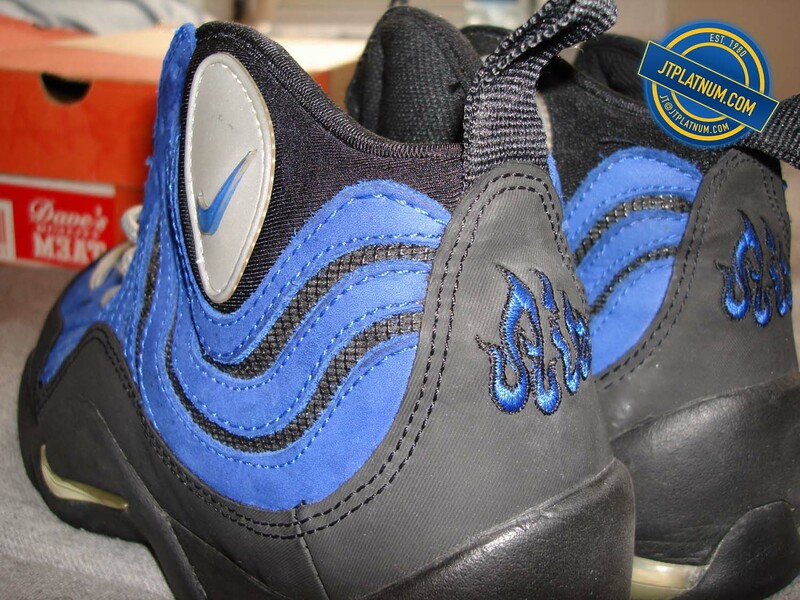 One day I found some OG Penny (Pippen) Foam Pros…size 11 or 12…in tip top..
Jordan hybrids. 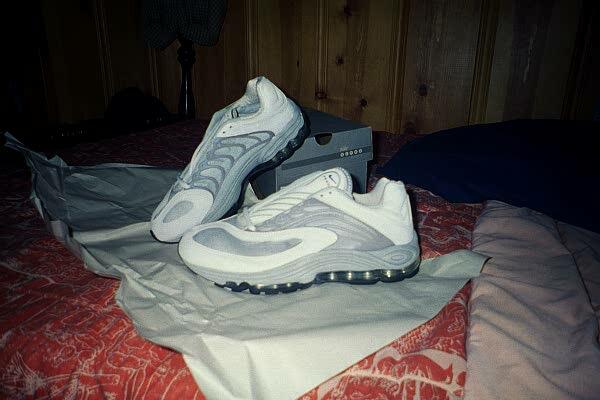 Why o why did anyone ever release these monstrosities? And why o why did I think I could make some money off of them? I think I bought each pair for around $20-30 and sold each pair for like $30-40…waste of time. I love telling this story because it’s just so ridiculous and nobody ever believes me, but here goes… When I first moved to New York, I wasn’t up on the whole ‘pay ridiculous prices for limited shoes’ kind of thing. I mean, I figured people did it, I just didn’t know how many people were.. Shortly after I discovered the joys of bidding on ebay back in 2000 – I discovered that I could SELL items too. Being a broke college student, I was always lookin for ways to make a buck. 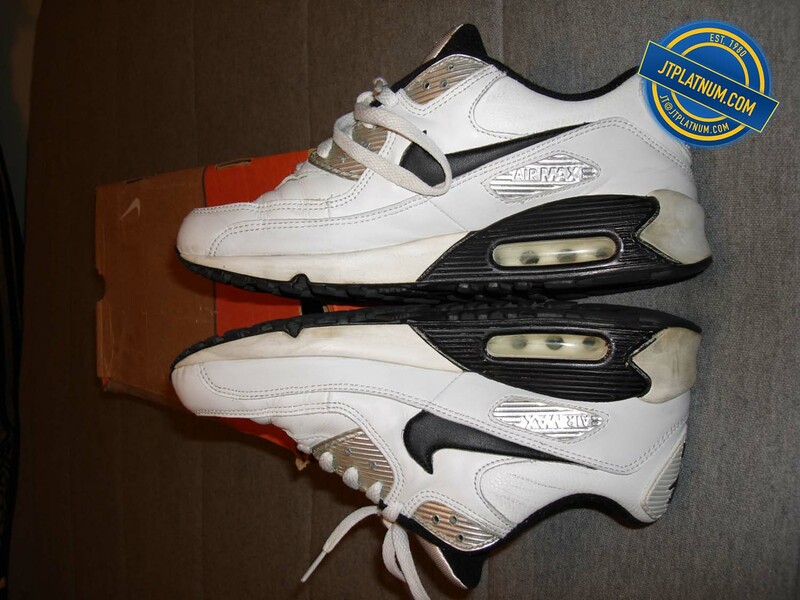 Back before the first internet bubble burst, there was a website called ‘hoopdreams’ and it was marketed as..
Somewhere around the year 2000, I kept hearing about this website ‘ebay’ and how you could find a lot of neat stuff on it for cheap. I used to collect rap CDs and would spend hours digging through CD stores trying to fill gaps in my collection. The first item I ever bought off ebay..